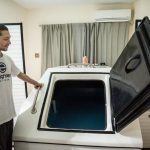 Here’s some great media coverage on how floatation therapy helped an Iraq War veteran suffering from chronic PTSD. 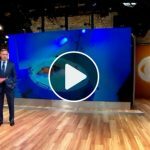 Local 12 News visits Zero Gravity Institute in Austin, TX and reports how a young veteran was able to get off of a dozen medications using floatation therapy! 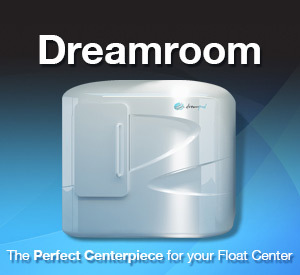 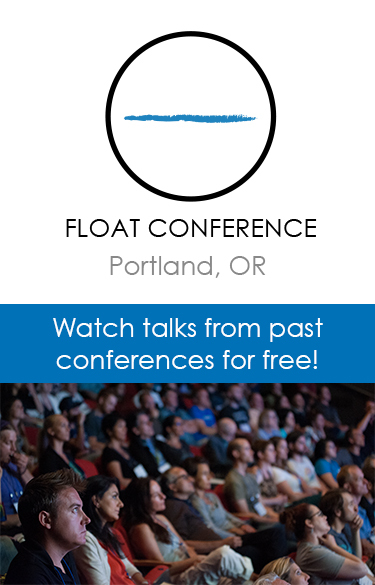 Float therapy helping veterans with PTSD – YouTube.